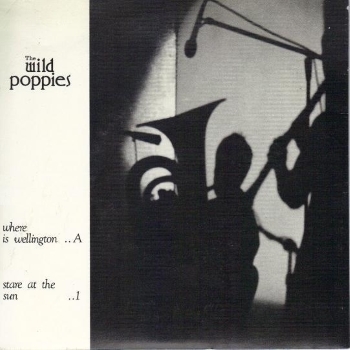 Much like their jangle pop/proto-shoegaze contemporaries, the short-lived The Wild Poppies were masters of their craft, as they knowingly understood the necessity of highlighting each individual instrument. By isolating each one, you can clearly hear how the guitars are always dissonantly feeding off back and forth according to the vocal melody, all while the emotive drumming and descending bass lines help carry the direction of the song from verse to verse. The chorus for both tracks are meant to evoke feelings of nostalgia and yearning, which by all means add some much-needed depth to a widely popular genre. Absolutely adore this single.